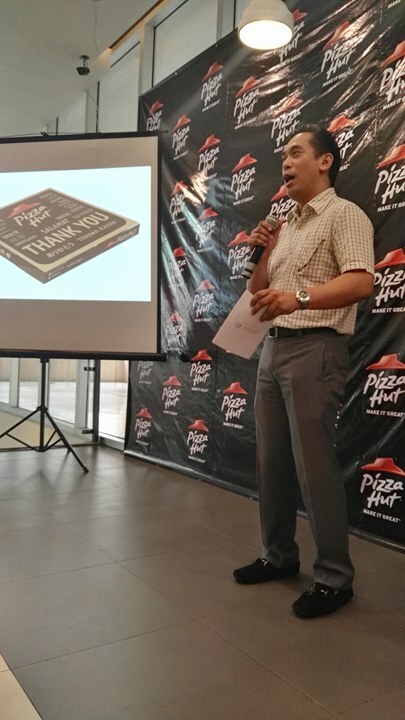 Lemon GreenTea: Pizza Hut Blowout Pizza lets you fly to Las Vegas for free! Pizza Hut Blowout Pizza lets you fly to Las Vegas for free! 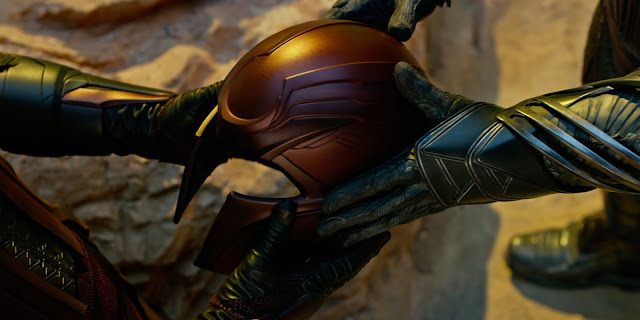 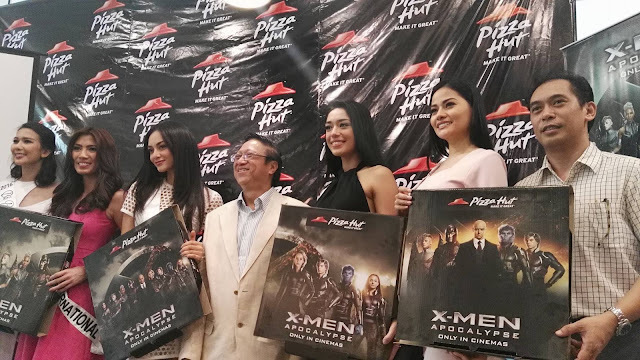 Pizza hut launches Pizza Hut Blowout Pizza in partnership with the biggest entertainment companies in the country, 20th Century Fox, presents the nationwide release of X-Men: Apocalypse and a chance to win tickets for two to Las Vegas for free and a collectible limited-edition Magneto Helmet! 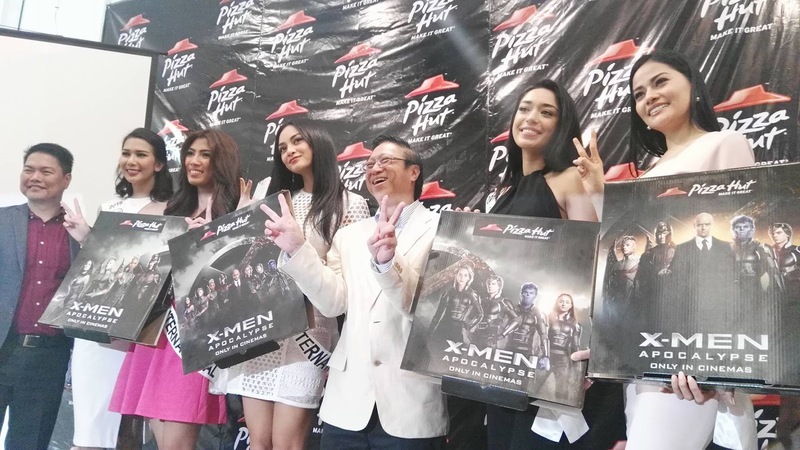 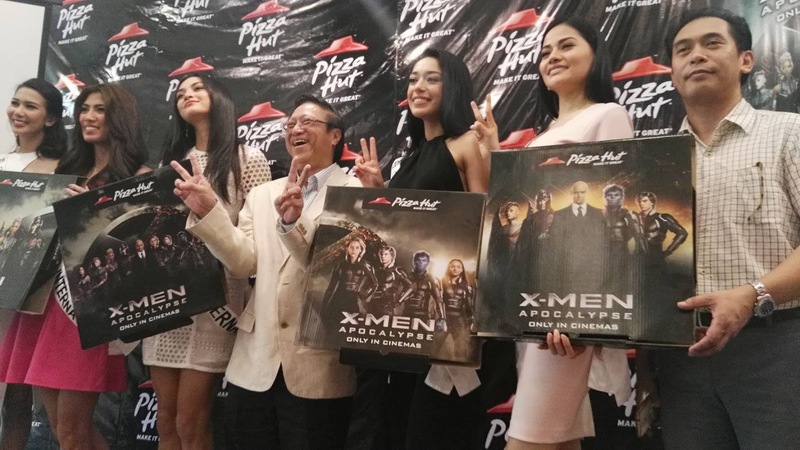 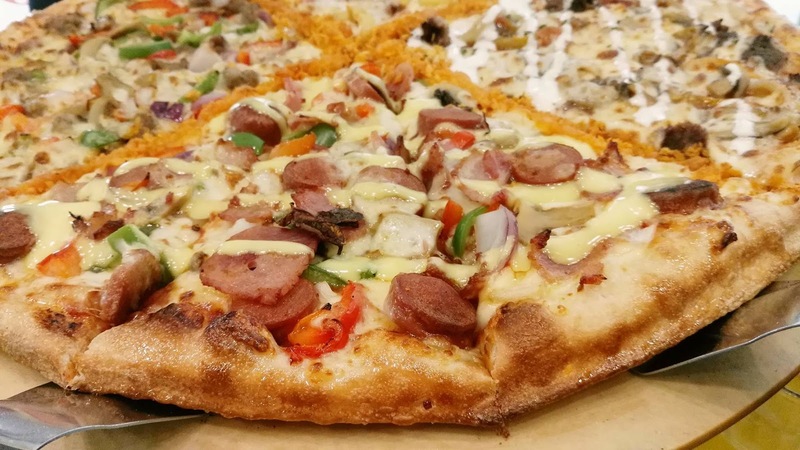 The event was graced by Chief Operating Officer TH Lim, Tony Rulloda, Marketing Director of 20th Century Fox, Raymund Nobleza, Marketing Officer-in-Charge for Pizza Hut, and Binibining Pilipinas 2016 winners. 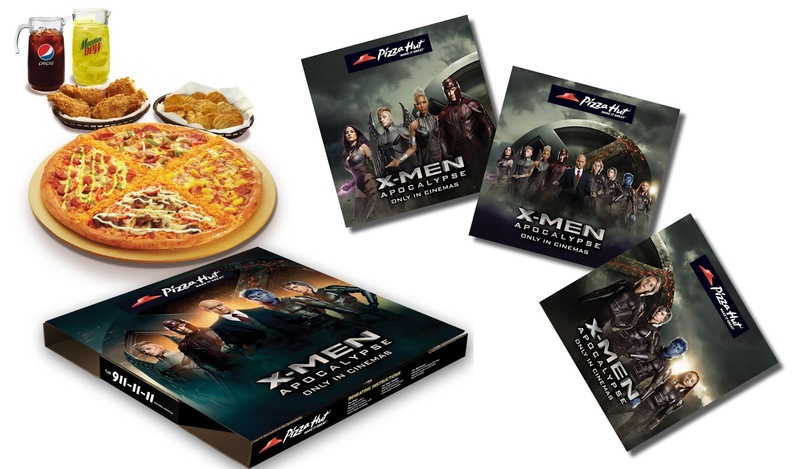 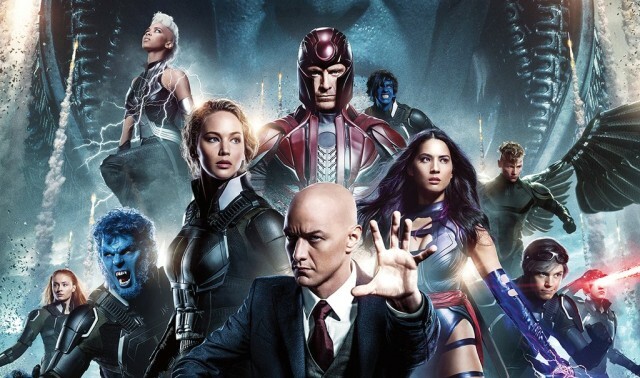 With the tie-up, each order of Pizza Hut Blowout Pizza is packaged in one of four limited-edition collectible boxes for fans of the X-Men film saga to enjoy.